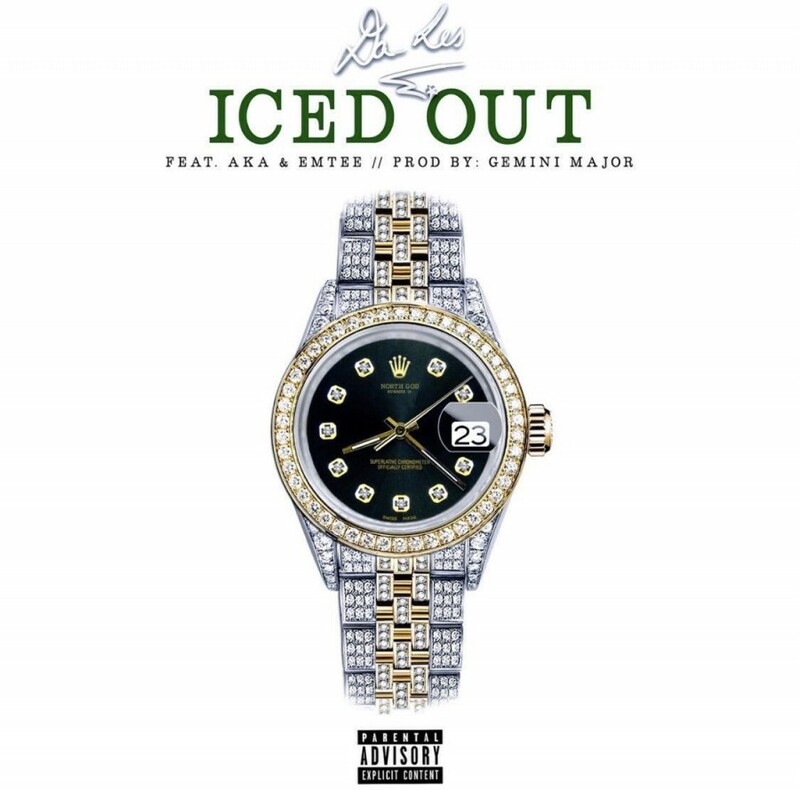 Last week Friday Da L.E.S dropped off his new single called ‘Iced Out’ that features Emtee and AKA. The song comes after some teasing took place all over social media prior to the drop. The song’s instrumental really bangs and lays the perfect platform for the boys to come through and deliver a jiggy vibe. L.E.S comes through for the hook while AKA and Emtee drop some verses.